The W5YI VE testing team will be conducting Amateur radio license exams on the third Saturday of each even numbered months. 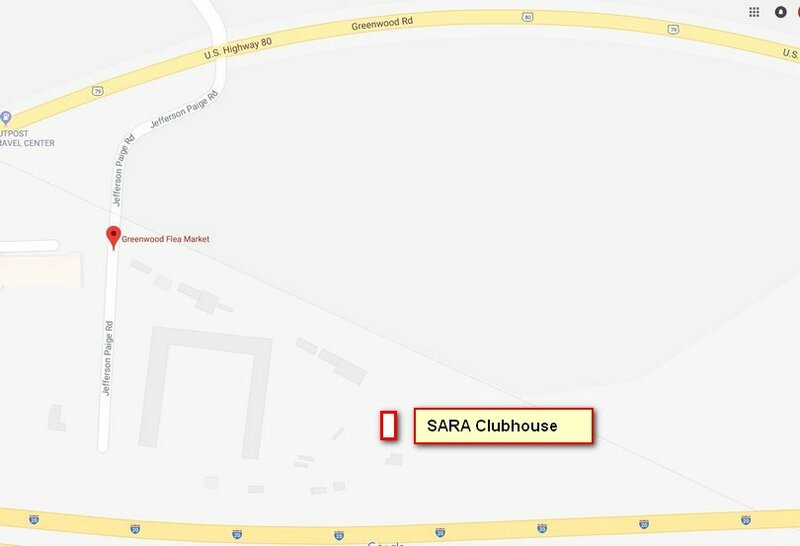 The location is the SARA Clubhouse on the grounds of the Greenwood Flea Market in Greenwood, LA. Click on the following link to see the location on Google Maps. The clubhouse is located at the back of the flea market. Click on the following link to see the location of the clubhouse. You are required to provide either your Social Security Number or your FRN Number (obtained from the FCC) for Form 605 and the exam answer sheets. 1. A legal photo ID (driver's license, passport). If no photo ID is available, two forms of identification must be presented: Non-photo ID/drivers's license, birth certificate, social security card, utility bill or bank statement showing the person's current address as it appears on Form 605. 2. If applicable, bring the original and a photocopy of your current amateur radio license. 3. A calculator (with memory erased and formulas cleared) is allowed. 4. Pencils and scratch paper will be provided. 5. Cell phones should be turned off. 6. The current exam session fee is $14.00 cash or check. 7. Testing begins at 9:00 AM. For additional information contact Robert Fincher at k5ref@arrl.net or Bob Davis at bobn5zvw@gmail.com. Copy and paste if link fails to redirect.